Launch the school with Promotions in consultation with IGNITED MINDS marketing team. 360° Support to our partner schools - Curriculum, Teacher training, Marketing & branding, IT/ICT solutions, Infrastructure support, Audits & assessment, HR support, Administration and finance support. Intensive teacher training and support rounds. 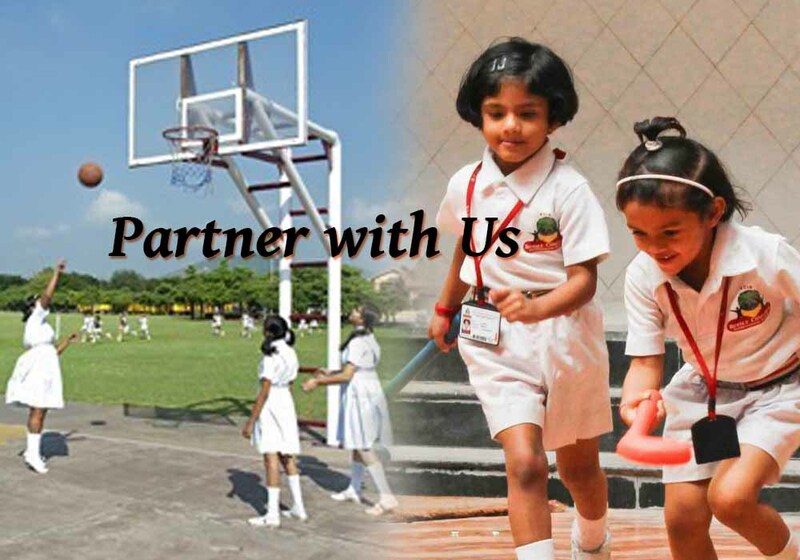 Infrastructure is in sync with the curriculum to achieve active learning environment. Amalgamation of Best Global practices. Integrated and thematic learning approach. Curriculum supported by books, creative worksheets, enrichment sheets, audio-visual aids and field visits.